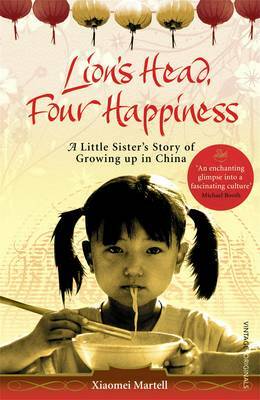 Lion's Head, Four Happiness is the captivating story of Xiaomei Martell, who was born in one of China's most remote regions just two years before Mao launched the Cultural Revolution. The youngest of four daughters - her name means 'Little Sister' - her family had no money or connections, yet they raised her with a thirst for knowledge and a love of food, ranging from the Lion's Head meatballs her Uncle Deng cooked to the 'phoenix feet' that apparently cured wrinkles, by way of two-hundred-year-old eggs. This is a unique and engaging account of a culture and cuisine that is a world away from the China we know today. 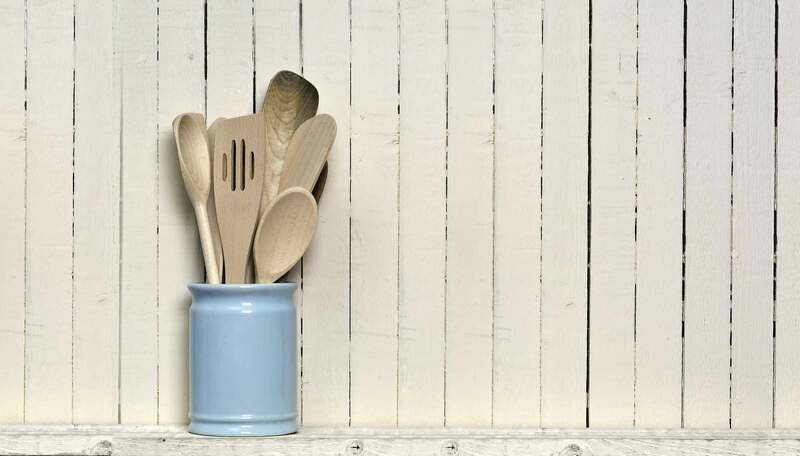 We’d love to pop into your email inbox every Friday with foodie give-aways, cookbook news and inspiring recipes just like these. We’d love to pop into your email inbox every week with inspiring recipes, cookbook news and foodie give-aways.